It’s like stepping right into a dream. When you arrive at the the Walt Disney World Resort, the real world fades away and make believe is as real as the smile on your face. Magic Kingdom is the park where fantasy becomes reality. It’s the place where mermaids sing, candlesticks talk and magic carpets fly. Six enchanted lands are filled with magic, adventure and unforgettable moments! Epcot is the park where you can discover different cultures from around the world. It’s the place where hi-tech fun and Disney imagination combine with diverse cultures. It’s the place where you can travel the world without a passport! Hollywood Studios is the park where YOU are the star! It’s full of glitz and glamour. It’s the place where you can both Rock ‘n’ Roll and Feel the Force! Animal Kingdom is the park where the fun gets wild! The place where you can see why “It’s Tough to be a Bug” and where you can face a Yeti and a dinosaur! The Disney water parks, Typhoon Lagoon and Blizzard Beach, are better than the beach! At Disney Springs, you can shop ’til you drop! Enjoy some great dining and shows. Extra Magic Hours–As a Disney resort guest, you will have access to extra time in a theme park each day. On select days, you can enter a park one hour early or stay up to 2 hours later at night. This extra time in the parks combined with the use of Fastpass+ is great for riding more your favorite rides! Disney’s Magical Express–Disney will pick you and your luggage up at Orlando International Airport and transport you to your Disney resort. 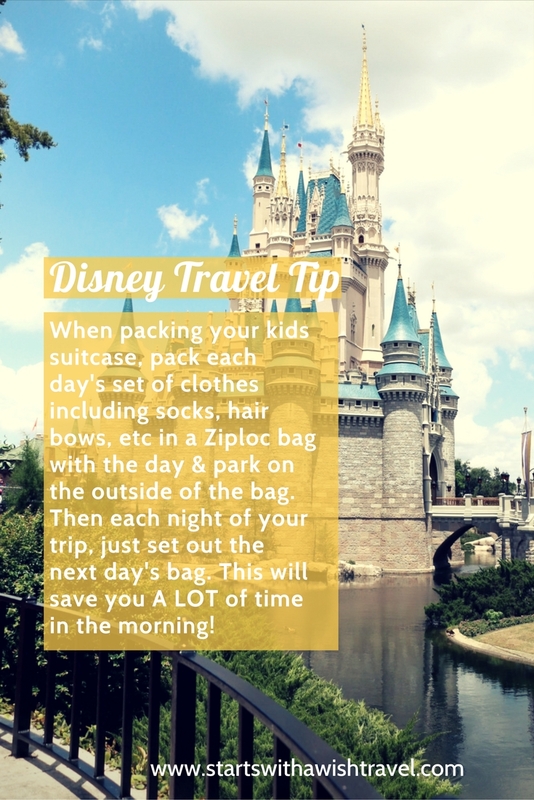 Your luggage will magically appear in your room within a few hours while you are already enjoying a Disney theme park! Upon departure, Disney will also transport you and your luggage back to Orlando International Airport for your trip home. Disney’s Complimentary Transportation–Disney offers transportation around the Walt Disney World Resort by ferryboat, monorail, and air conditioned motor coaches. No driving around looking for a parking spot or trying to figure out directions! 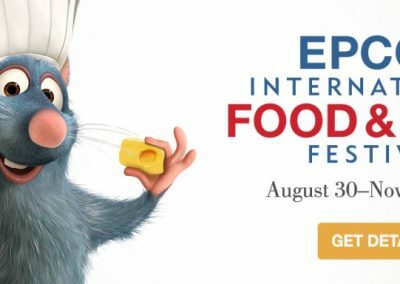 Disney Dining Plan–The best benefit of staying in an onsite hotel is you can save up to 30% off the cost of food! As a Disney resort guest, you are eligible to purchase one of three Disney dining plans that will best fit your family. 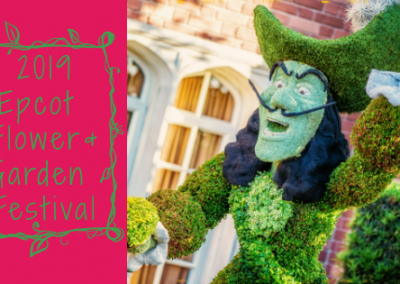 More magic all around–You’ll experience an array of special Disney touches that let you relax and immerse yourself in all of the magic that Disney has to offer! Onsite accommodations are broken down into the categories value, moderate, deluxe and deluxe villas. Themes of the value resorts range from sports to 20th-century pop culture and are very affordable. The moderate resorts offer the perfect combination of value and amenities with themes ranging from the American Southwest to the Louisiana Bayou. The deluxe resorts offer the highest level of service and convenience available. They feature beautifully decorated rooms, elaborately themed pools, award-winning dining and fun recreational activities. The deluxe villa resorts combine the magic of Disney with the comforts of home. They range in size from studio to two-bedroom villas. In the Value category, family suites at Art of Animation Resort and All-Star Music Resort sleep up to 6 people and include a master bedroom, living area with fold out sleeping accommodations, 2 bathrooms, kitchenette and more! In the Moderate category, Fort Wilderness Resort Cabins feature vaulted wood-beam ceilings and private barbecue decks. Spacious living, dining and bedrooms accommodate up to 6 people.The kitchen is fully equipped. Select rooms at Port Orleans Riverside and Caribbean Beach Resort can accommodate up to 5 Guests, including one child (age 3-9) with 2 queen beds and a fold-down bed. Deluxe Resort hotels all offer spacious options for larger traveling parties, including rooms and suites that accommodate five or more Guests. With flexible room arrangements, the spacious two and three bedroom deluxe villas are a category of their own. They feature a full kitchen, 2 full bathrooms and laundry facilities. Disney Deluxe Villas can sleep anywhere from 8 to 12 guests! Read about Walt Disney World Resort Hotels. Read about Disney Theme Park Tickets. 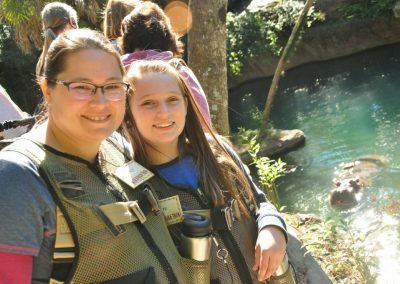 Recently, several agents of Starts With A Wish met up at Walt Disney World for a week of training and fun. 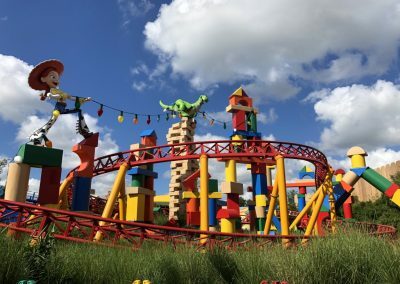 We could not wait to check out Toy Story Land at Hollywood Studios. Click to schedule your FREE Personalized Vacation Planning Session! Schedule your FREE 30-minute Personalized Vacation Planning Session now by using my online scheduler to find a time that's convenient for you! Disney artwork, logos, attraction descriptions and properties: ©Disney Disney Cruise Line® – Ship Registry: The Bahamas | Copyright Starts With A Wish Travel. All rights reserved. Schedule Your Vacation Planning Session! 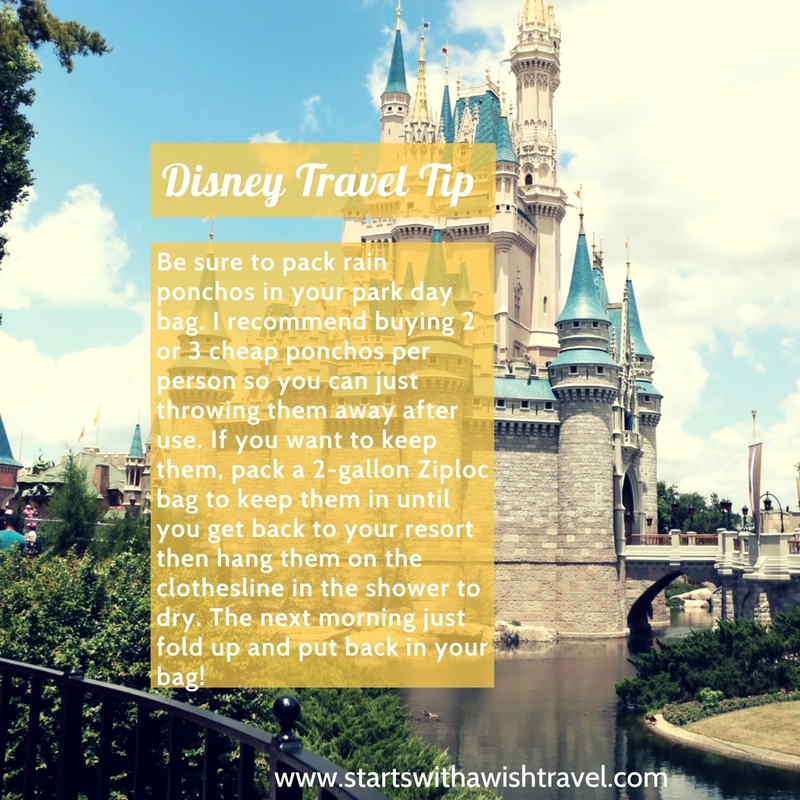 Get Your FREE Walt Disney World Packing Guide!